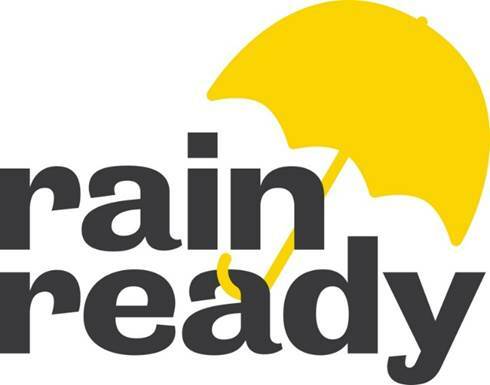 We would like to know about your experience with My RainReady so that we can continue to improve it. We appreciate your time and feedback on this one page survey. 1. Overall, how well does My RainReady meet your needs? *This question is required. 2. How likely are you to recommend My RainReady to a friend or colleague? *This question is required. 3. How will you use the information provided by My RainReady? 4. How easy it to use My RainReady? 5. How easy it to understand the information on the website? 6. How much do you trust the information? 7. What is the most helpful or important feature on My RainReady? 8. What is the one feature you would like us to add? 9. How did you first hear about My RainReady? *This question is required.